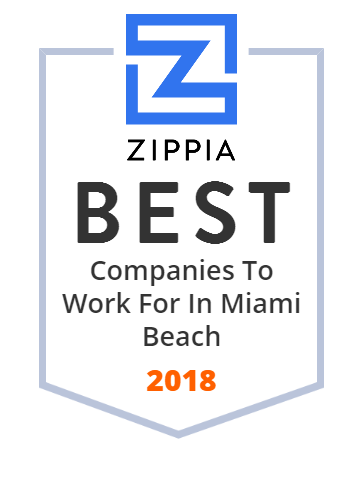 We hand-curated a list of the best companies to work for headquartered in and around Miami Beach, FL using data on salaries, company financial health, and employee diversity. Barton G. is a multifaceted hospitality company internationally renowned for its extraordinary commitment to creativity, quality, service and entertainment in event production, destination management and culinary arts. Fontainebleau Resorts, LLC, is a resort-hotel company started by South Florida real estate developers Turnberry Associates and the Plant family in 2005 after their purchase of the famous Fontainebleau Hotel in Miami Beach, Florida.